Who Is Beyonce Dating Right Now? 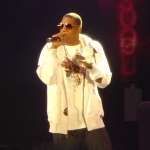 Beyonce's husband is Jay Z.
Beyonce has had 3 public relationships dating back to 2002. 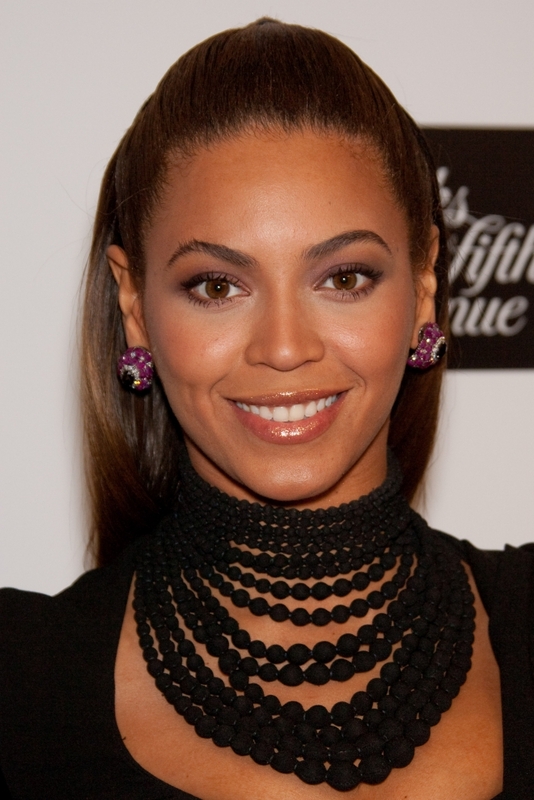 * Beyonce is 12 years younger than Jay Z. 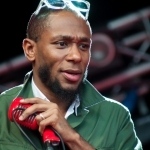 * Beyonce is 8 years younger than Mos Def.